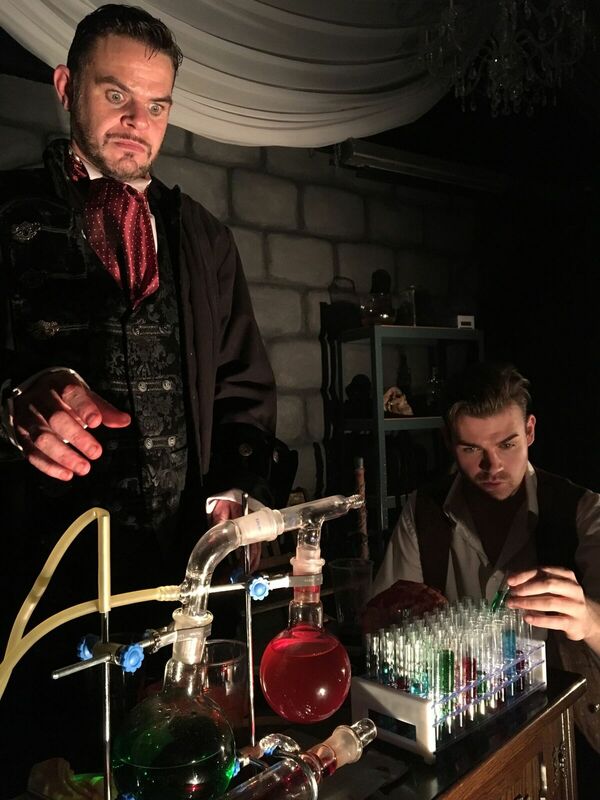 Act 1 tells the story of Frankenstein and the creation of his monster, Act 2 the tale of Dracula and his story untold. Two separate plays that strangely connect throughout the narrative, weaving through time before revealing the horrific truth at the end! Theatre stripped back to its bare bones in this fully immersive theatrical experience that is most definitely not for the faint of heart!